The ultimate companion toolset for Fortnite! 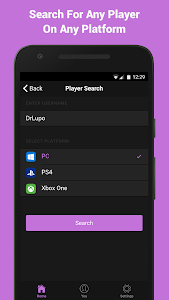 - Track your stats as you play. 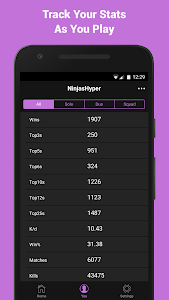 - Compare your stats with other players. 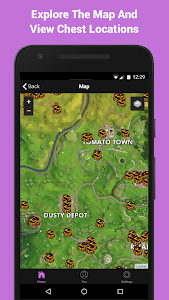 - Explore the Fortnite map and view chest locations. - View in-game weapons and their stats. 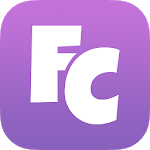 - Track your weekly challenge progress. 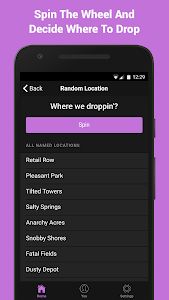 - Decide where to drop with the random location picker. 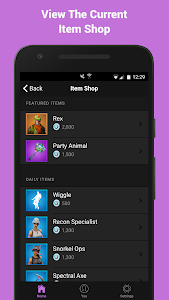 - View the current in-game item shop. 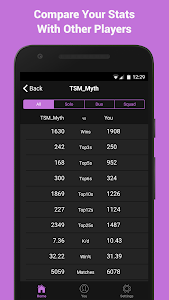 - Set your username for easy access to your stats. - Read the latest news from Fortnite Insider. - New in-game news banner at top of home page. - Improved challenge page and progress tracking. 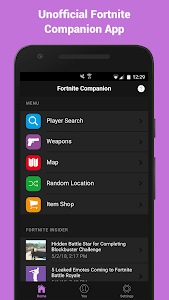 Similar to "Companion for Fortnite BR"